The super slim version of the PS3 that was making the rounds on the rumour mills and has finally seen the light of day. 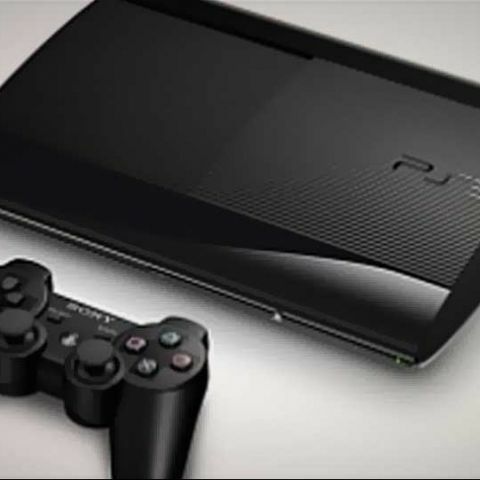 At the Tokyo Game Show (TGS) 2012, Sony has announced a slimmer and lighter version of its home console, the PS3. The console will be available in two colours - charcoal black and classic white. The internal volume and weight of the new super slim PS3 is less than half of the original PS3. It has 20% less volume and is 25% lighter than the PS3 slim. The system will be launched in different regions with different storage capacities. North America will see two models of the device - $250GB priced at $269 (Rs. 15,000 approx.) launch on September 25. The second is a 500GB model priced at $299 (Rs. 16,100) and will launch on October 30. Europe and Pal territories will see the first model with 12GB Flash memory priced at €229 and will launch on October 12. The second model will have 500GB storage and will be priced at €299 launching on September 28. Japan on the other hand will see the launch of both the models on October 4. The 250GB model will be priced at ¥24,900 where as the 500GB model will be priced at ¥29,800. At Gamescom 2012, Sony said that its premium online service, PlayStation Plus would be coming to Sony’s handheld console, the PS Vita. Sony has finally given a release date for the service, which will hit the handheld in November. Current PlayStation Plus subscribers will have instant access to the service on their Vita system. Buying a 12GB super slim PS3? 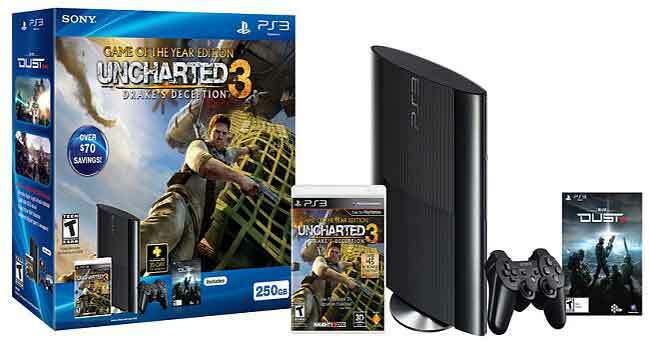 Is internet neccesory for ps3?